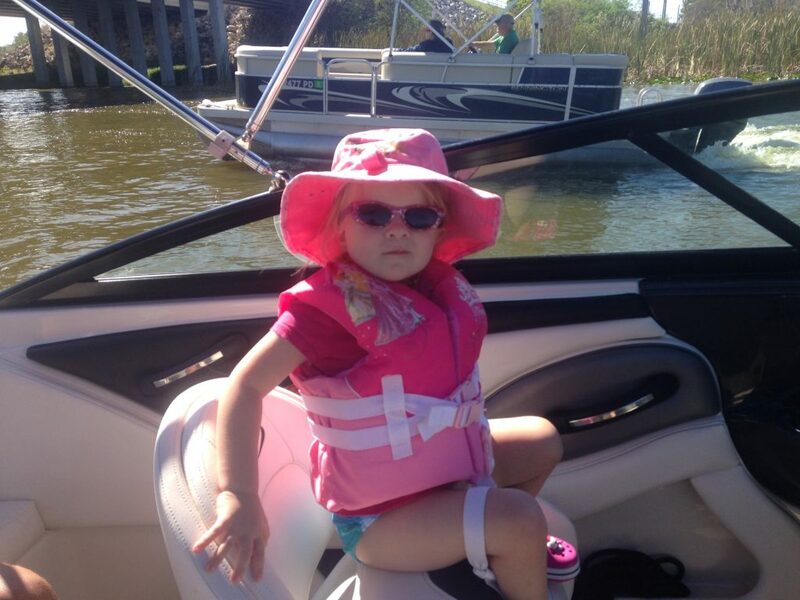 We had exceptional service at the Mount Dora Boating Center & Marina earlier this week. The boat rental was quick and easy, and Dustin, the dock hand briefed us on the boat's operations and safety equipment. He gave us a map - pointing out the "hidden" Dora Canal and recommending places to dock and dine. We had the most relaxing time discovering the tranquility and nature of this truly splendid "Old Florida" gem. I highly recommend this marina and boat rentals. I have lived in Mount Dora for 24 years and have never been on Lake Dora or the Dora Canal. 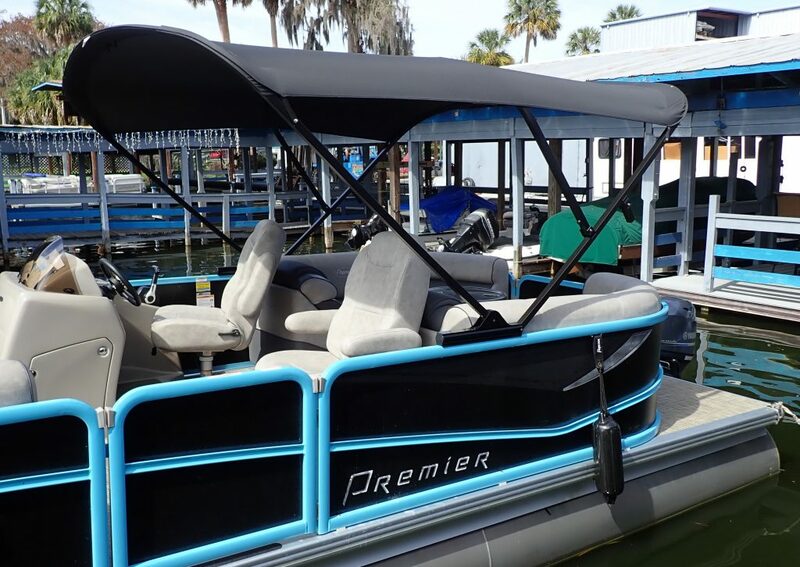 I was looking for something to entertain out of town guests so I called the Mount Dora Center & Marina to schedule a pontoon boat rental. Susan was very friendly and professional on the phone. 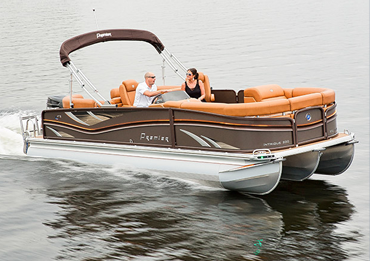 We schedule a 5 hour pontoon boat rental for the 10 of us. The beautiful boat was gassed up and ready to go when we arrived. The young man who escorted us to the boat was very knowledgeable and went over the boat operations and the chain of lakes on a map with us. He even recommended a few restaurants to dock at for lunch. We went on Lake Dora, the Dora Canal, Lake Eustis, the Dead River and Lake Harris. Everyone had a fantastic time. I would highly recommend renting a boat from Mount Dora Boating Center and Marina! We’ve been Mt. 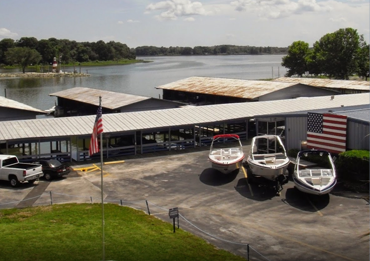 Dora Boating Center customers now for 3 years and two boats. We’ve experienced both their high and dry as well as wet slip storage. Their customer service is top notch and we are treated more like family than customers. The service department, (Matt, Pat, Jason and Jim), are experienced, knowledgeable, and ready to provide detailed service to maintain our boat. We checked out many area marinas and Mt. Dora is by far the best! Joe, Sue and the staff, we thank you for such great service and all you do! Mt Dora Marina is absolutely GREAT! As a customer for more than 10 years I can comfortably say that Joe and his team have it all together. Maintenance is done right and in a timely manner. Pat’s response to my request to have the boat in the water at a certain time is always timely and accompanied with a smile. I wouldn’t give a thought to another marina because these folks may boating what it should be… FUN without the hassels. 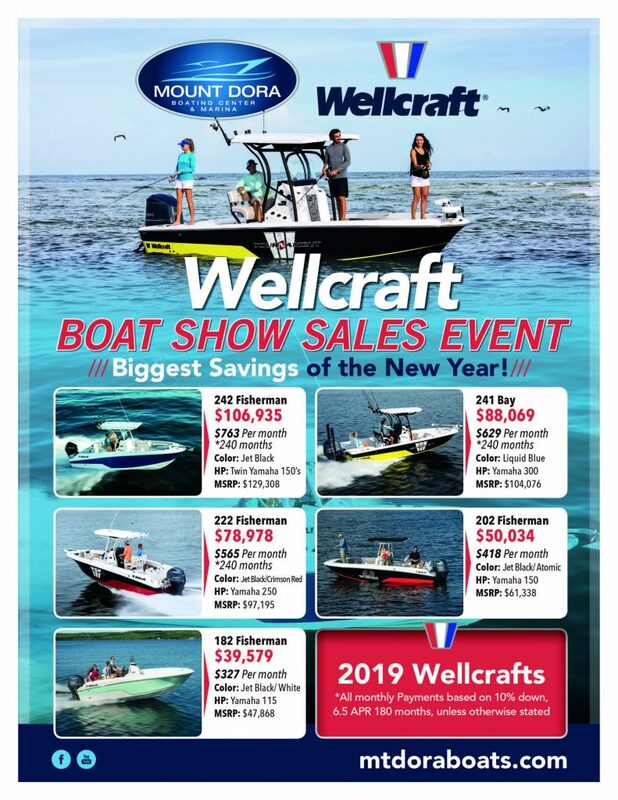 When we were considering purchasing our new boat we obviously looked at the manufacturer, but to us of more importance was the dealer and the support they were able to offer. The passion and quality of delivering customer care and complete after-sales satisfaction, from Mount Dora and their wonderful staff, has been unbelievable and we are so grateful. Thank you Joe and everyone else at Mount Dora. Been in business for myself for many years and recognize a well-run company when I see one. 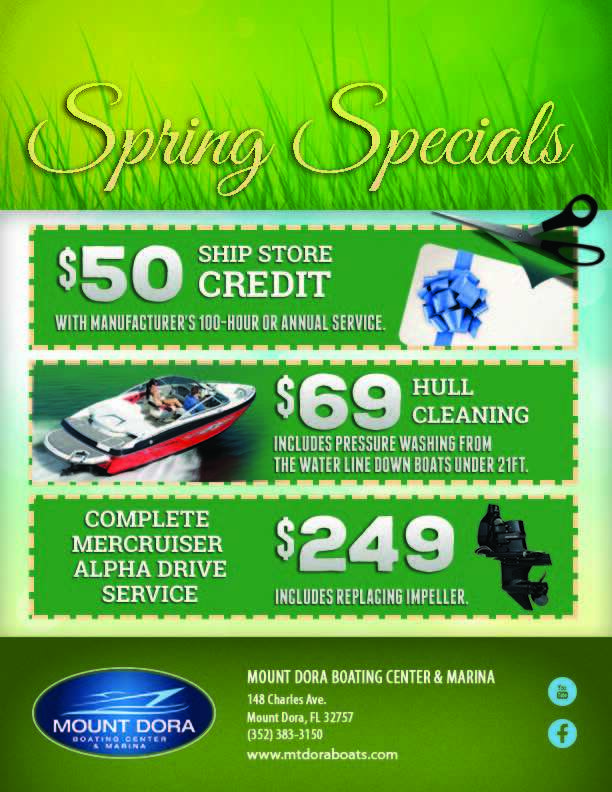 Mount Dora Boating Center is a fabulous collection of people,products and service. Joe and the entire team try hard to be the best of what we could expect and stand behind what they sell and what they say. 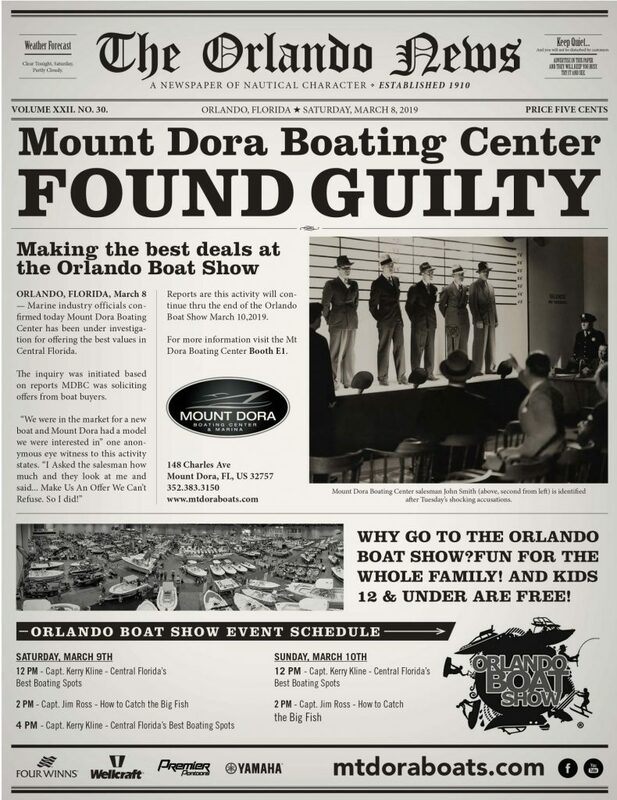 I would recommend Mount Dora Boating Center to anyone who loves boating or think they might. 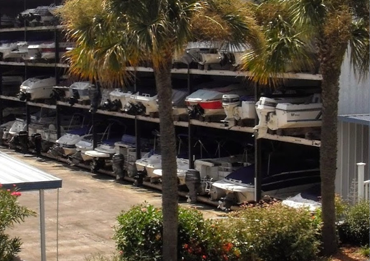 Whether you're buying a boat there or just spending your time in Florida looking for a fun destination you can find both at MDBC. We rented a boat for 5 hours , we enjoyed the experience , Mount Dora boating center staff was very professional and helpful. Boat was well maintained and properly cleaned. Great Day! Top notch Customer Service as well as excellent Routine Maintenance Service and Support for our dry stored boat. 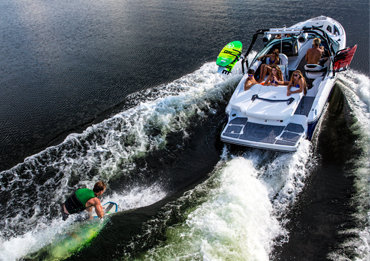 This family-owned Marina is run well. It is clean, regularly improving areas, has fun social gatherings throughout the year, and gives back to our great Mount Dora Community! 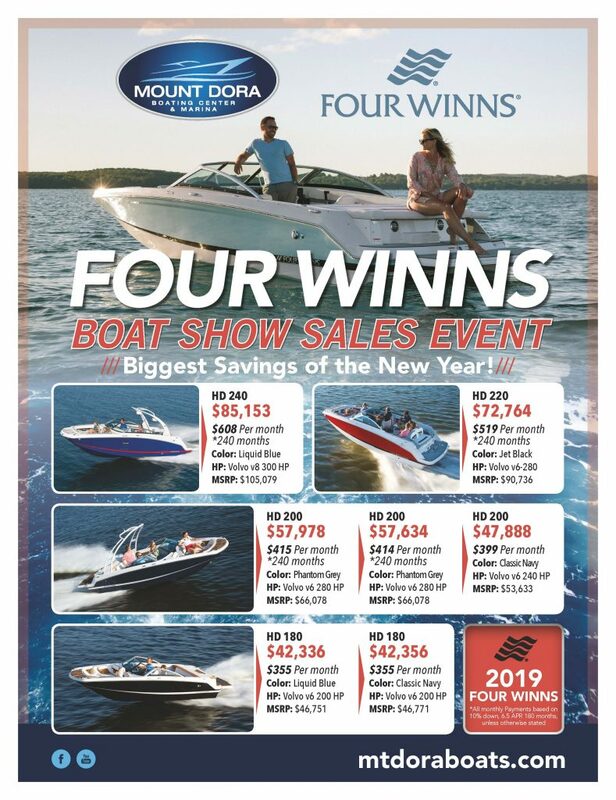 Be sure to get a spot for your boat. The best experience in my 36 years in buying..the Lewis family especially Joe and Julia went out of their way to make sure I was comfortable..I will be bringing my boat for repairs and hope they are around when I make my next purchase way down the road..thank you for excellent service.